We're getting ready for spring hockey! 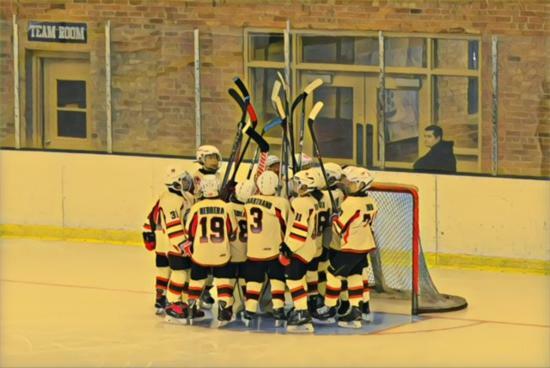 ©2019 Novi Youth Hockey Association / SportsEngine. All Rights Reserved.